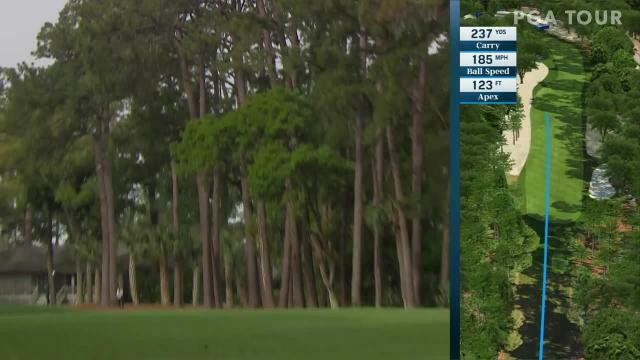 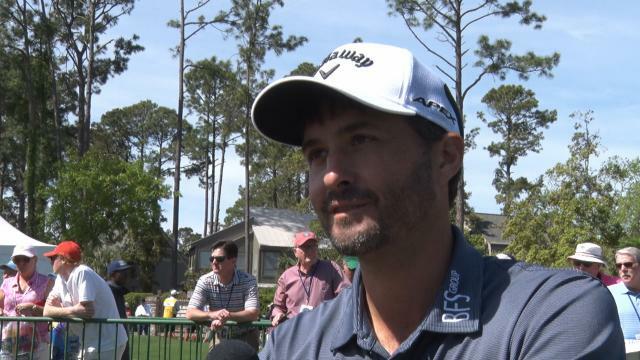 In the second round of the 2019 RBC Heritage, Kevin Kisner lands his 123-yard tee shot inside 8 feet of the cup at the par-5 15th hole. 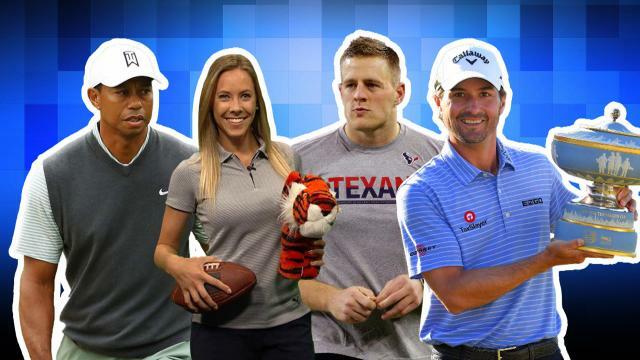 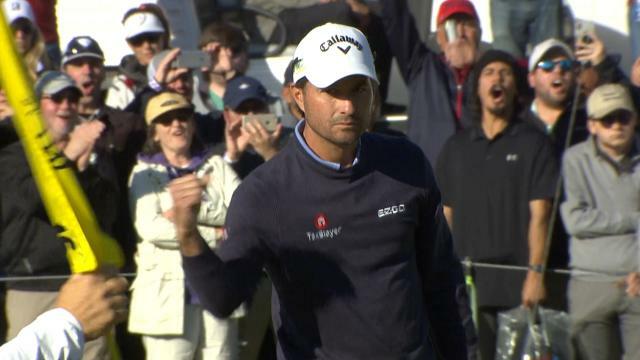 In the 2019 WGC-Dell Technologies Match Play, Kevin Kisner claimed his third victory on the PGA TOUR with a match play record of 6-1-0 for the week. 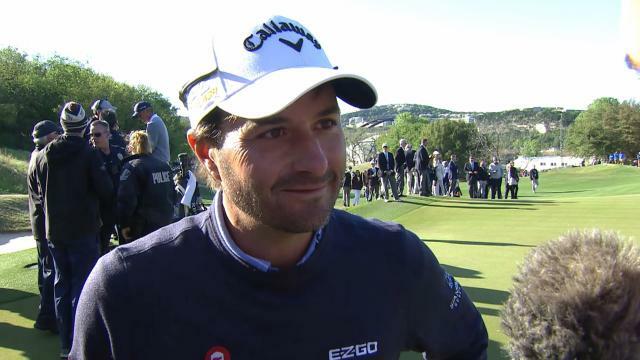 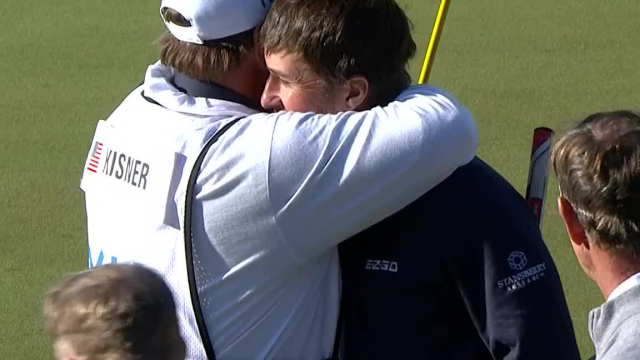 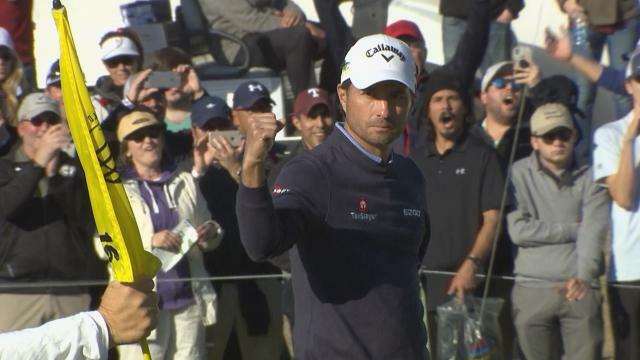 On the final day of the 2019 World Golf Championships - Dell Technologies Match Play, Kevin Kisner defeats Matt Kuchar 3 & 2. 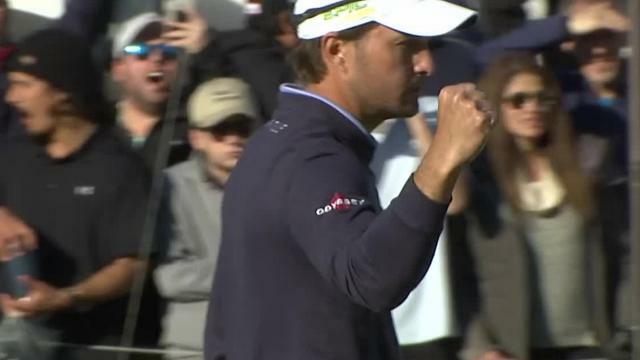 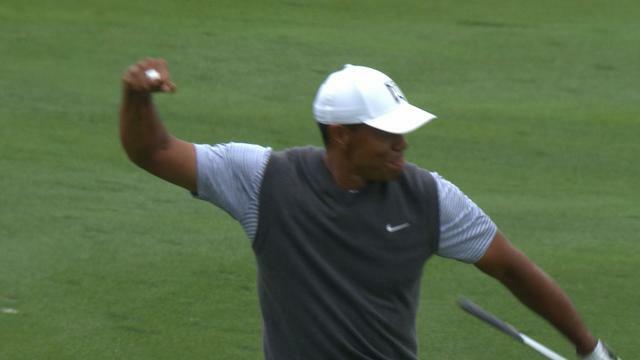 In his Semifinal match in the 2019 World Golf Championships - Dell Technologies Match Play, Kevin Kisner sinks a 21-foot birdie putt on the par-5 16th hole.